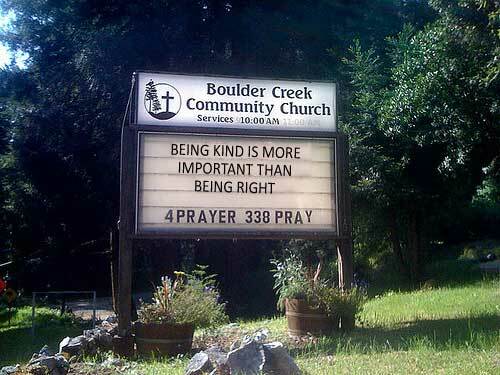 From the Boulder Creek Community Church . . . Wonderful reminder of what’s really important. Thanks!